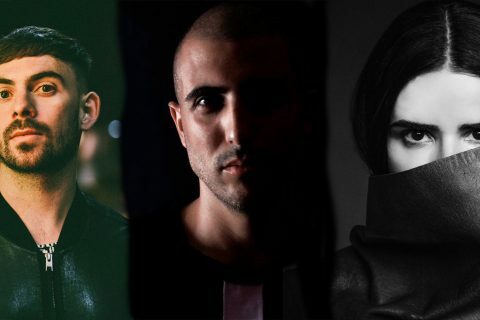 Those in the know would have seen that Electric Gardens was announced the other week boasting a couple of huge names, including Underworld, Eats Everything and a bunch of others. Well the nationwide festival has just gone and topped themselves announcing that they’re bringing one of the biggest super-clubs in the world down under. 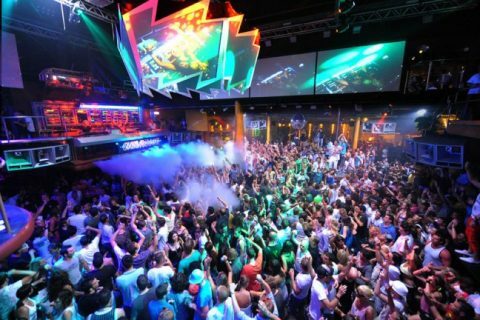 Ibiza’s Amnesia is arguably the biggest club on the island and Electric Gardens is bringing everything it stands for to the hearts of Australia. Amnesia is looking to include all of their trademarks, from hedonistic dancers to beaming lasers and even their industrial Co2 cannons. 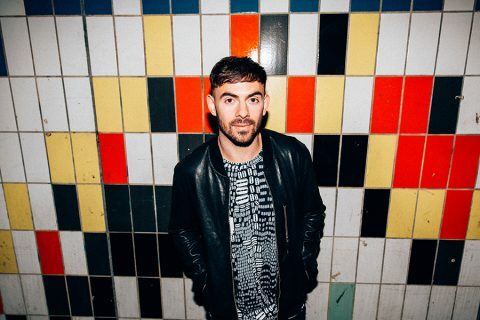 The stage is set to be headed by house lord Patrick Topping who will be smashing out a massive 3 hour set, giving you plenty of time to enjoy those goodies. 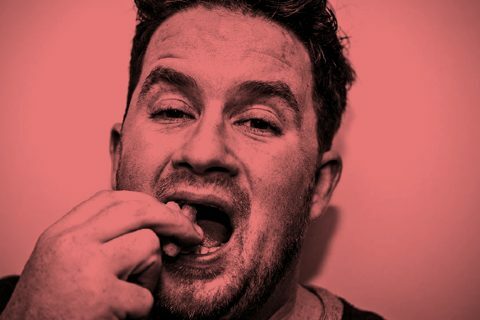 He’ll also be joined by house heavyweight, Eats Everything in an attempt to give those not able to head to Ibiza a taste of what is a must have experience. If this sounds like it’s tickling your fancy you can grab tix to Electric Gardens here. In the meantime watch the video below and tell us you’re not hyped! 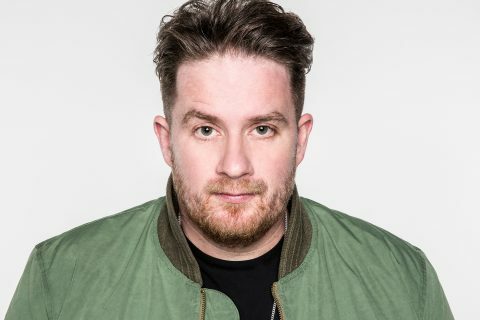 Dennis Cruz, ANNA, Patrick Topping and a bunch more are heading to Australia this summer!